A Dota 2 Major, the return of North American League of Legends and the finals of the popular Twitch Rivals LoL event. The Dota 2 Major’s are always worth a watch, even for those who struggle to follow the action of Valve’s popular MOBA title. The LCS might be more your cup-of-tea or if pro play is not for you, the Twitch Rivals event is great fun, especially if you tune into one of the player POVs. 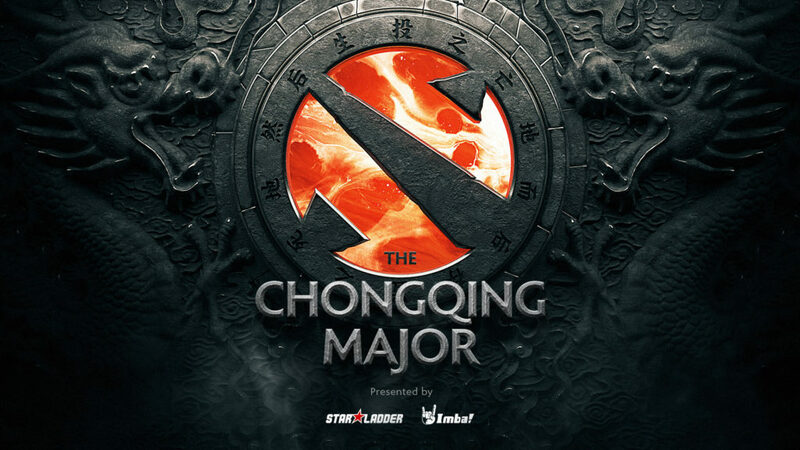 Whilst League of Legends got its big return to the spotlight last week with the LEC and LCK making a return, Dota 2 is in the final week of its first Major of the year, this time taking place in Chongqing, China. As of this article going live, we’re at the Upper Bracket Finals, with Virtus.Pro taking on Team Secret in the Grand Finals in a Bo5. Onto the Lower Bracket Vici Gaming v Chaos EC, Evil Geniuses v Thunder PRedator, Fnatic v J.Storm and Team Liquid v TNC Predator. With the winners of the former & latter games meeting in the Lower Bracket Round 3. 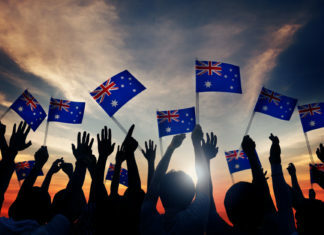 With $1m on the line and the Grand Finals winner taking home $350,000 (£270,000), there is a lot on the line in the coming week. 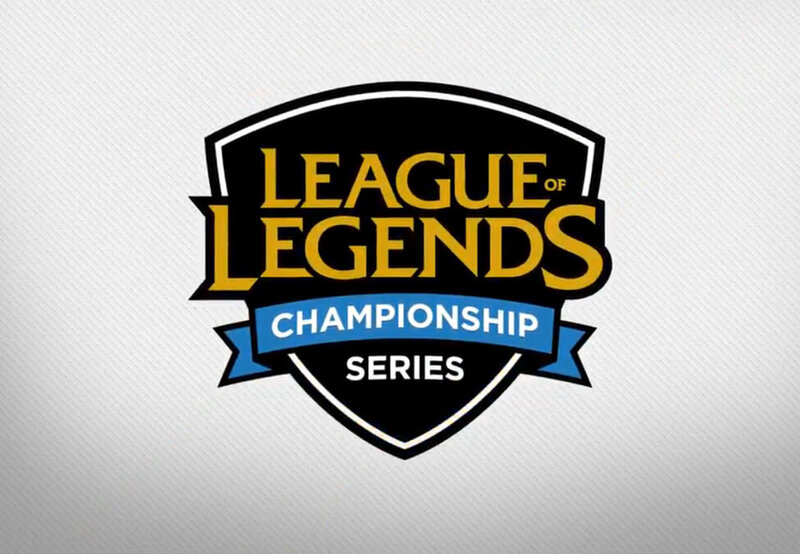 The NA LCS, now simply known as LCS returns this week, with no new teams joining the event for its second year of franchising we did see a number of rosters shuffles, including the end of the Zven & Mithy duo and a number of top EU talent return home. The format is much the same as the LEC, each team plays 18 matches in a Double Round Robin format with all games played in a Bo1. The top six teams qualify for the Summer Playoffs in a Single Elimination Bo5 with the winner heading to MSI to represent the region. Week one, day one will see Team Liquid v Cloud9, 100Thieves v Team Solo Mid, Counter Logic Gaming v OpTic, Fly Quest v Golden Guardians and Clutch Gaming v Echo Fox. Whilst predictions might be a little early, you can safely assume Cloud9 will want to show the dominance they had at Worlds, with TSM looking to put 2018 behind them and some of last years’ disappointing teams looking to make a name for themselves in 2019. The LCS has a lot of hype this year, especially with EU looking to grow the gap between the two key western regions. 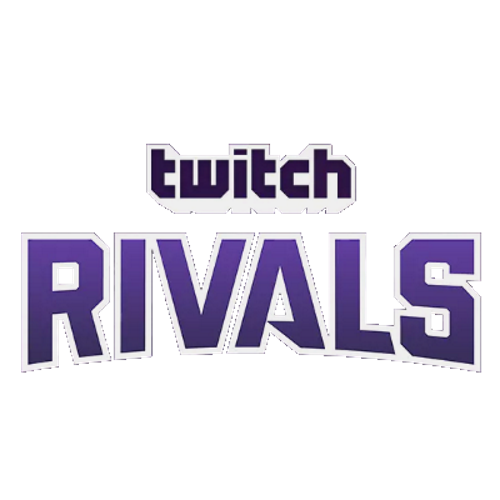 Twitch Rivals, featuring 16 teams of some of North America’s top streamers, former pro players and Academy players in a Blind Pick style Bo3 with $75,000 (£60.000) on the line, with the winner taking $35,000 (£27,000). As we enter the final week of matches we have SAT T1 v One Tricks and For Fun Feeders v EZ Clap. As for the whos, who for each team. SAT T1: BoxBox, scarra, Seanic, LocoDoco and Starsmitten, One Tricks: IreliaCarriesU, Captain Monk, LL Stylish, YourPrincess and Swifte, For Fun Feeders: Joshnodrake, Ijustrengar, Shiphtur, Imaqtpie and Kimiekimchi and Ez Clap: Revenge, ChaseShaco, Pokimane, xChocoBars and LoLNatsumii. Whilst it’s pretty hard to predict who will take the crown, Ez Clap has so far had a perfect run to the final, but most people know it’s hard to count against Imaqtpie and his team For Fun Feeders. We want to feature at least one smaller event each week on the ESI weekly picks. If you want an event included in a future edition, send an email to david@esportsinsider.com.